Some Portlanders destroy e-scooters for fun—and an anonymous Instragram account is documenting the vandalism with evident relish. Potentially inspired by California-based Instagrammers Bird Graveyard, a new account, Bird Hunting PDX, asks Portlanders to send videos and photos of intentional scooter smashing. "I'm not telling you to go ruin or dispose of e-scooters in PDX," the account bio reads, "however if you utilize your own free will to do so, send us the video or photos." So far, the account, which hosts photos of snapped-in-half scooters and videos of scooters being tossed off bridges and buildings, only has 311 followers. But it's the third public account dedicated to documenting scooter deaths in Portland. The first was a website, scootersintheriverpdx.com, which tallies how many scooters are in the Willamette River (the count is currently 17). The other, created by the same person, is an Instagram account called PDX Scootermess, which publishes "evidence of scooter chaos in Portland." Mesnwhile, ridership is down—although that's not really a surprise, given the change in the weather. Portland Bureau of Transportation's most recent data show scooter rides are dwindling and trip lengths are shortening. Related: Is Portland's E-Scooter Fad Waning? New Data Show Ridership Is Dwindling. 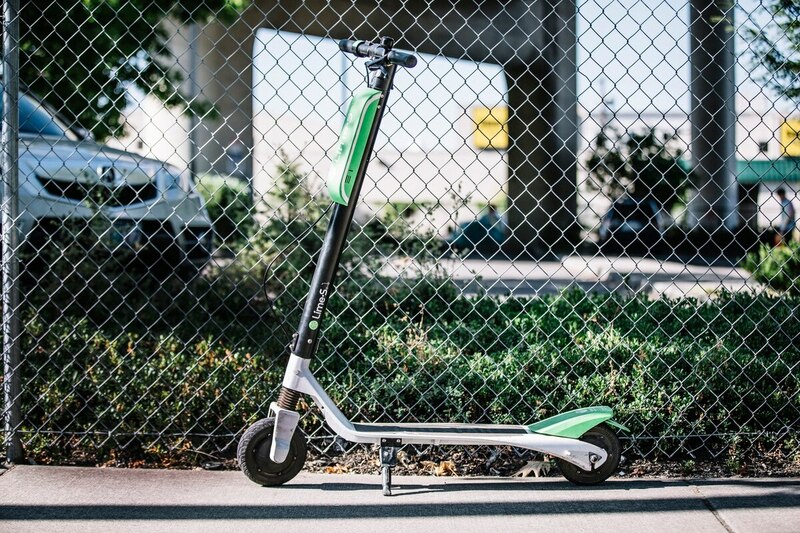 The three scooter companies currently in Portland—Bird, Lime and Skip—are permitted to operate until Nov. 20. After that, the city will use ridership data and rider feedback to help determine if the rides should stay. 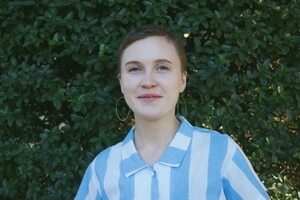 Elise Herron grew up in Sisters, Oregon and joined Willamette Week as web editor in 2018.